A Global Payroll Controller is urgently being recruited for an International business based in the heart of Reading. My client is unique in what they do and have a presence in over twenty countries. Managing multiple international payrolls using in country vendors; ensure all SLAs and deadlines are met and compliance is adhered too. Manage new country implementations and ensure that all legislation is met. 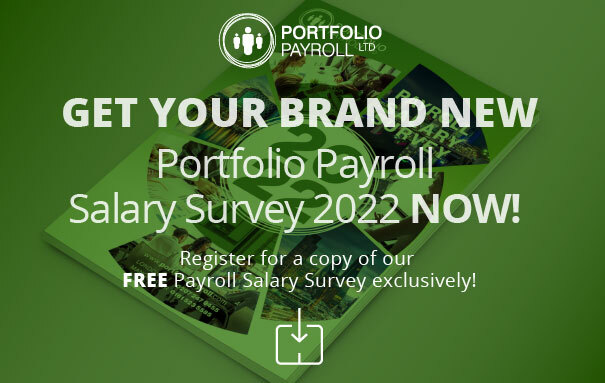 Manage payroll system and provide support to the wider business; check payroll accuracy & be a point of contact for all internal & external queries. You will also manage a small team and be key in the development & training of the team members. To be considered for this role, you must have previously worked on international payrolls.